When life gets weird, I organize! I’ve received letters and Instagram DM’s from many of you that are feeling this way. And if you’re reading these words now, and you’re like “ME TOO” hit reply and just say hi and tell me what’s been going on for you! I think we’re better when we connect with human beings who are feeling similar deep feelings and working through the same questions. kondo out of my life. This practice has never failed me and I think it’s because when I methodically audit my life, it takes me to a super practical place. Like: do I have clothes that fit me well? Am I drinking enough water and getting enough fresh food in every day? Is my work desk organized in such a way that I can hop right into work every morning without moving a bunch of files and papers around? Leaning into the practical and concrete aspects of life smooth the edges of a season frayed with trial and mistaken effort, I have found. First, I organize my living space and my wardrobe. I clean out closets, desk drawers, the bureau, TV cabinet. I donate stuff and give lots away. 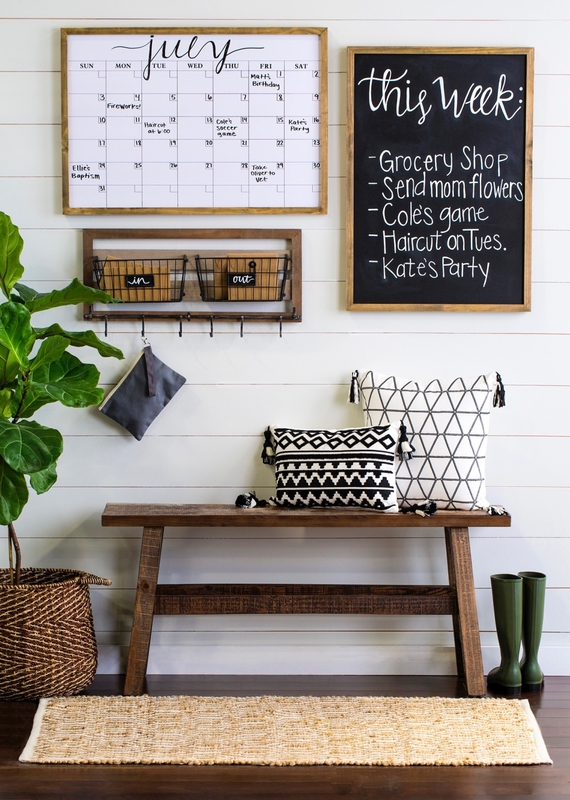 I streamline my space so when I walk into any room I know where every thing is and there’s absolutely NO CLUTTER. Second, I make a new daily schedule for myself. I create a weekday routine and a weekend routine for myself. It adds a fresh level of consistency for my days and I get SO MUCH MORE done. And I find good blocks of downtime too, instead of overcommitting myself and peppering all the ‘life maintenance’ tasks willy-nilly through the week, I containerize them and batch my errands. Third, I clean out the fridge and pantry and write new meal plans. As a matter of fact, I re-work my entire self-care practice. I get back on track with cleaner eating, make new fitness goals, and find gym time 5x a week. This is usually when I grab about 5-10 new books I’ve been wanting to read and schedule in 90 minutes of reading a day. This allows me to read about a book a week. Fourth, I look at my money. I go through my bank statements and look at my credit cards. If I have a small amount of debt to pay off, I make a focused pay-off plan. I refresh my budget based on my spending habits and tighten up where I need to. And lastly, I spend time with those I love. I look at my relationships and my most recent communications. I call the friends I haven’t spoken to in a while and catch up with them. Because for me, the people in my life are my priority, my oxygen. And yes, there was a time when I was running around like a crazy lady not taking care of my body, not paying deep attention to my relationships, not caring what I was eating .... and my life suffered for it. 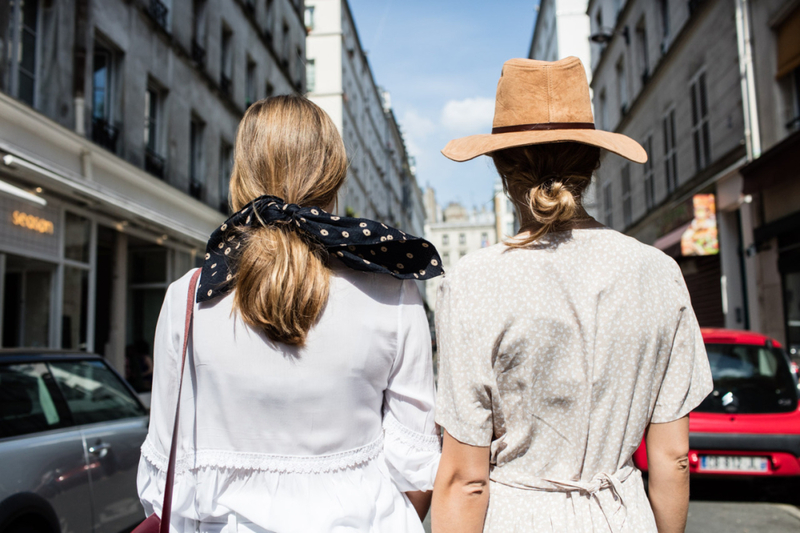 So when life feels like it’s more confusing than clear, more difficult than it needs to be, (and I’m bewildered by it) I hop right on the back-to-basics train and go through this checklist. I hope it inspires you to create your own back-to-basics checklist! What is one thing you do that centers you? Hit reply and let me know! Buy One/Get One Free Sale! 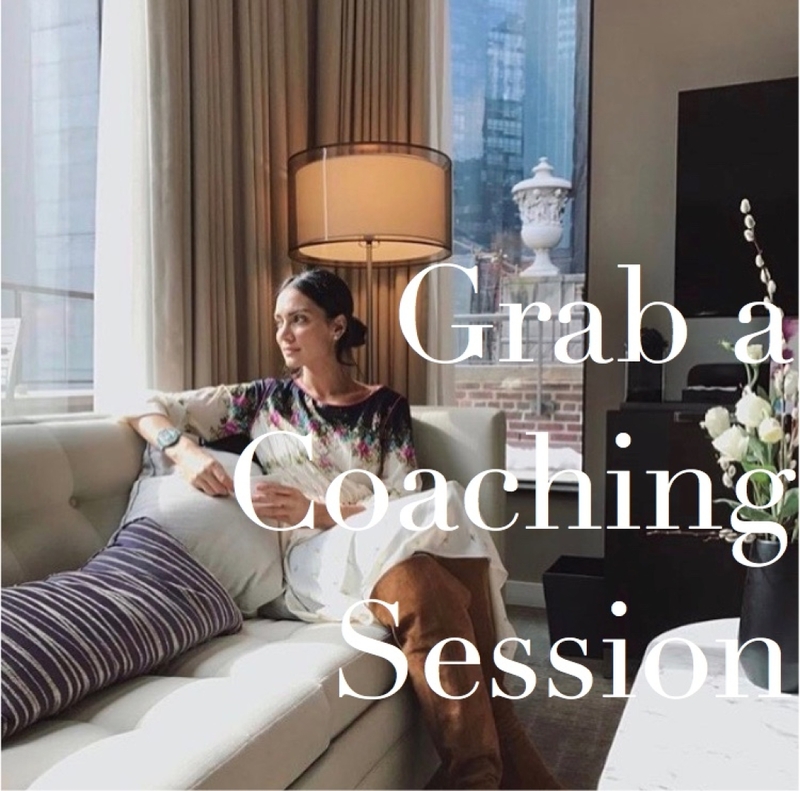 My annual summer coaching sale is in full swing (but it's about to end Aug 31st)! If you've been thinking of grabbing a session and saving some money this is your moment. 5 spots left - first come, first served! My friend, I've done it! I've published my first full-length book. 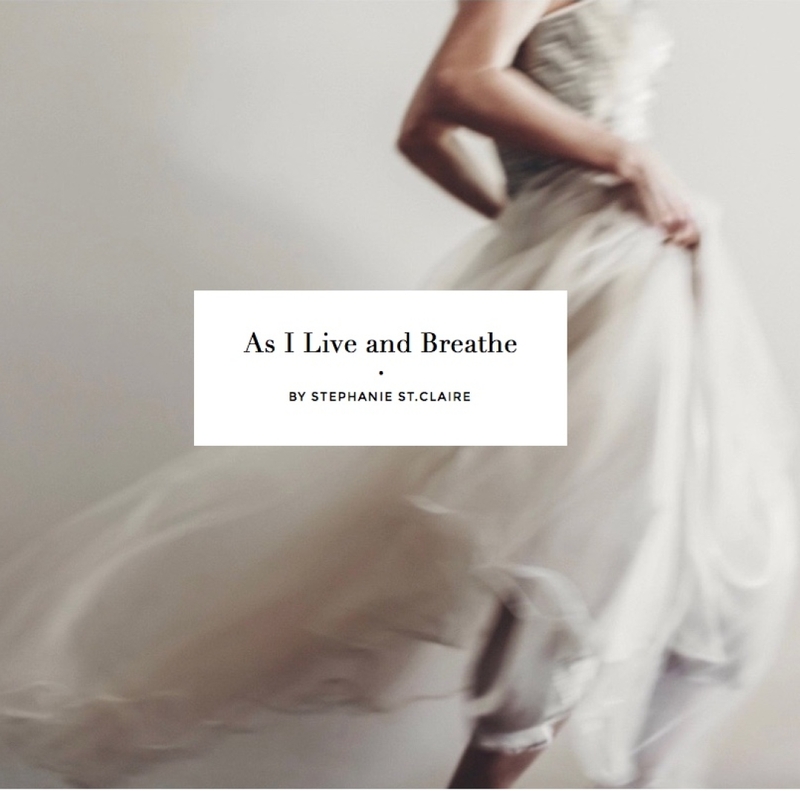 As I Live + Breathe is a collection of writings and life lessons containing all my best advice on life, love, relationships, resilience, communication, starting over, building a business, and so much more. Includes a few of my most popular articles, as well as 13 new unpublished works. Read a sample chapter + purchase. 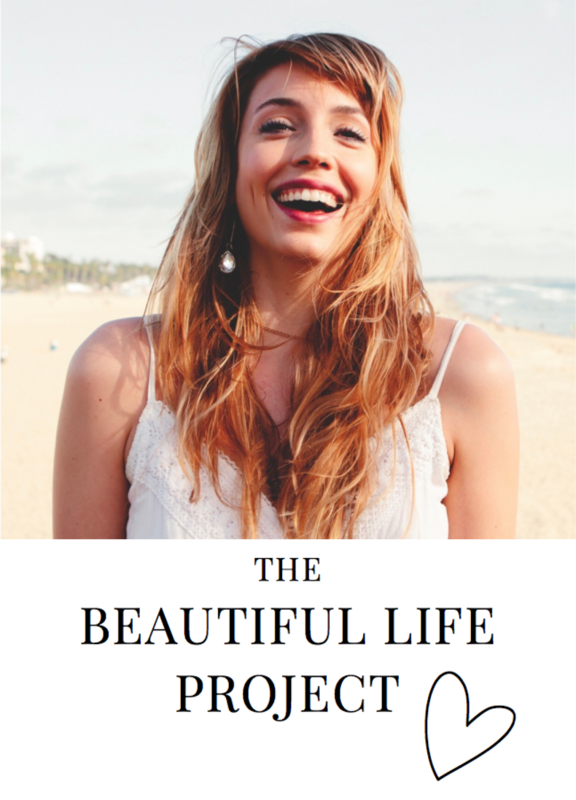 The Beautiful Life Project starts September 5th! and have a happier work life, this program is just for you! I'll be sending more details over the next week, so stay tuned!